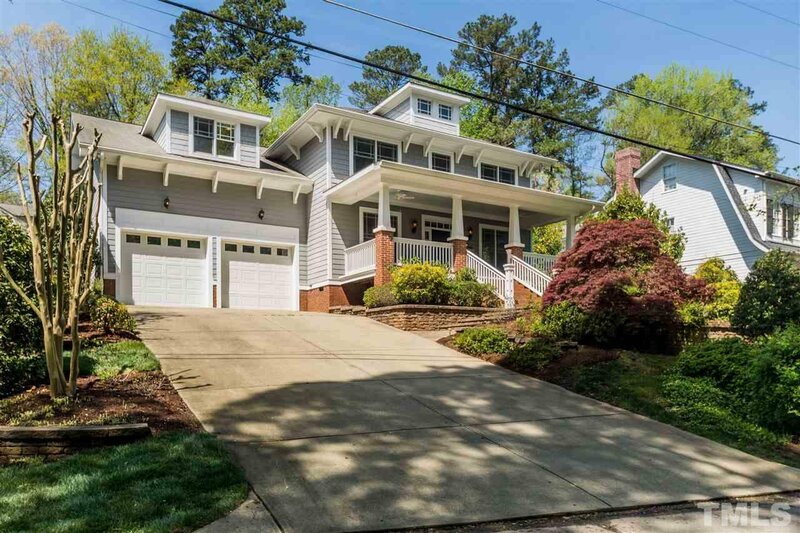 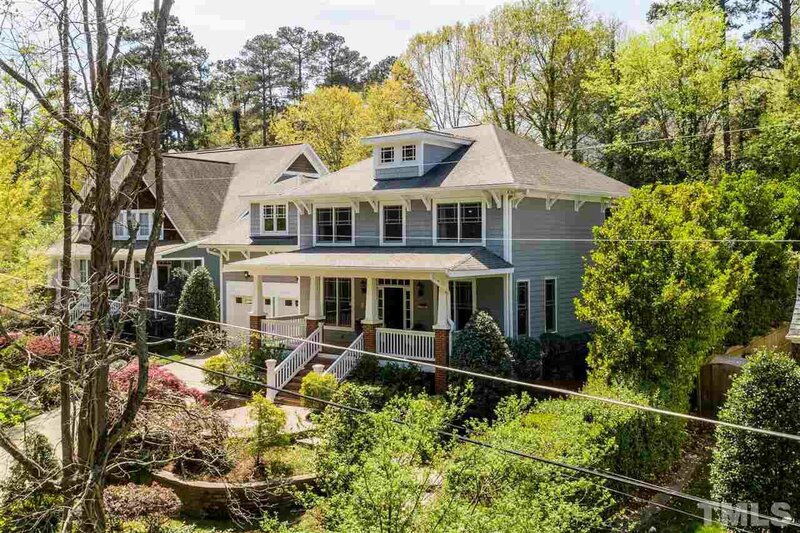 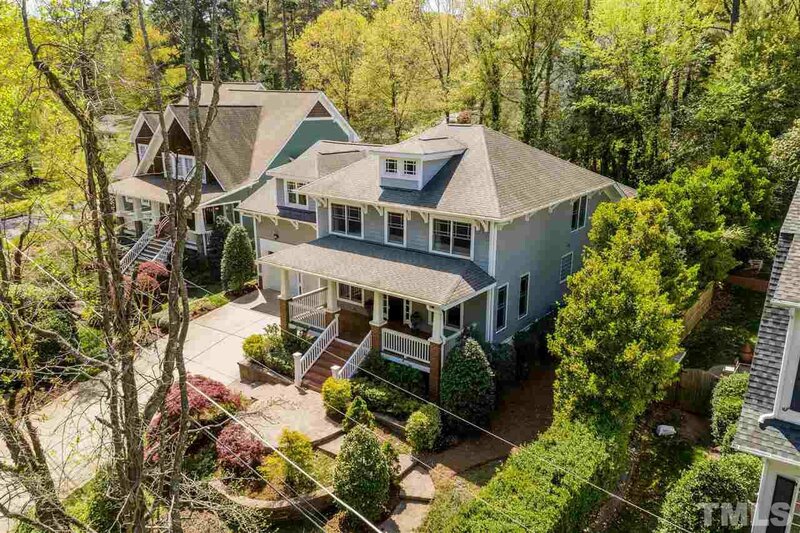 A comfortable craftsman home in an amazing location. 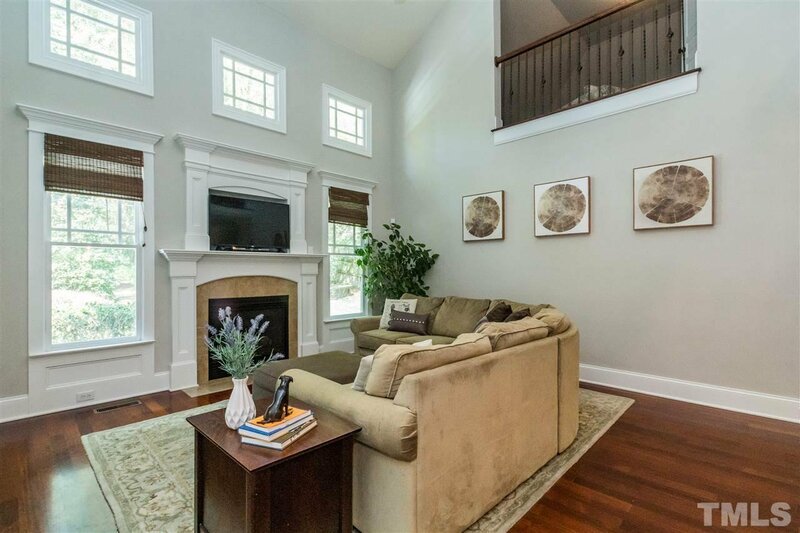 Wonderful floorplan: 4 generously sized bedrooms + huge bonus + office + loft. 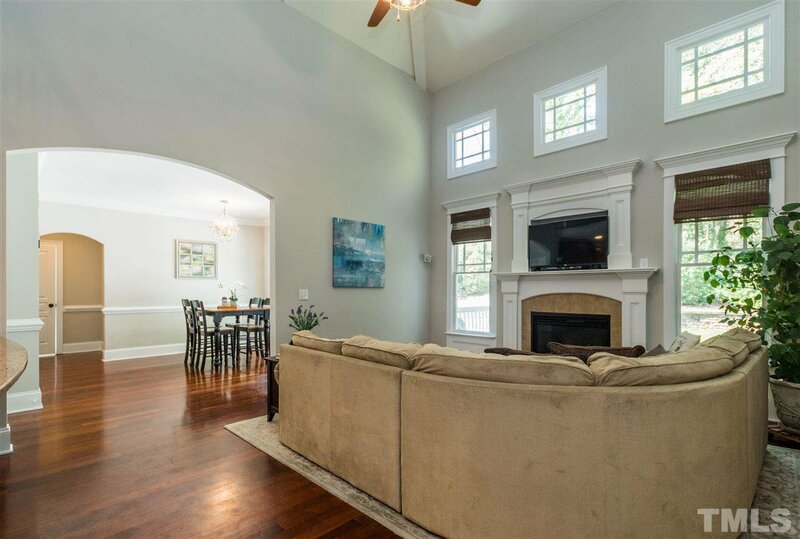 High ceilings, open living spaces, spacious kitchen with gas range. 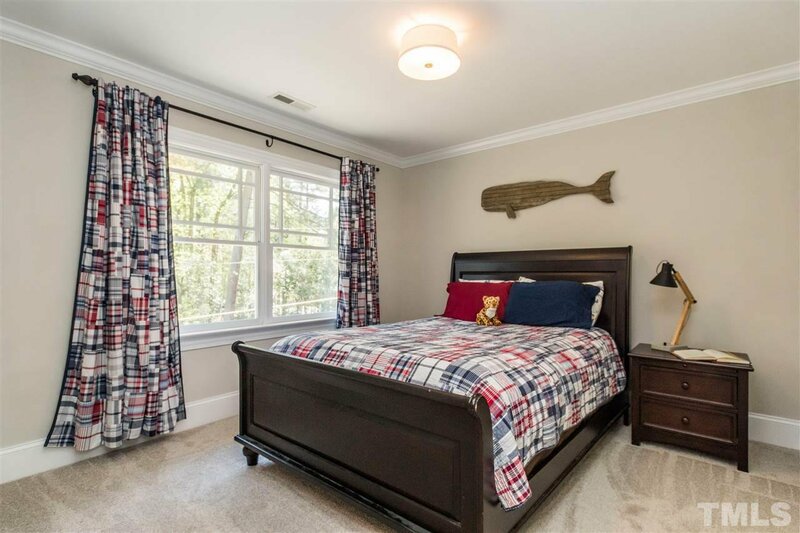 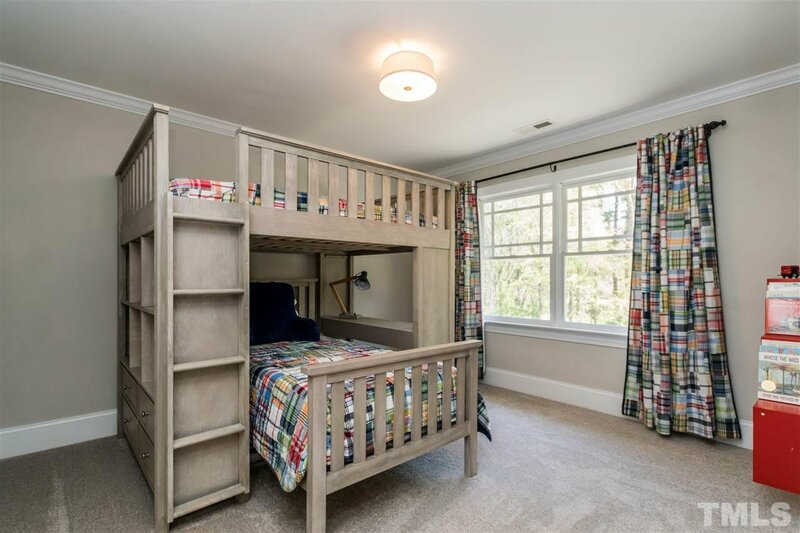 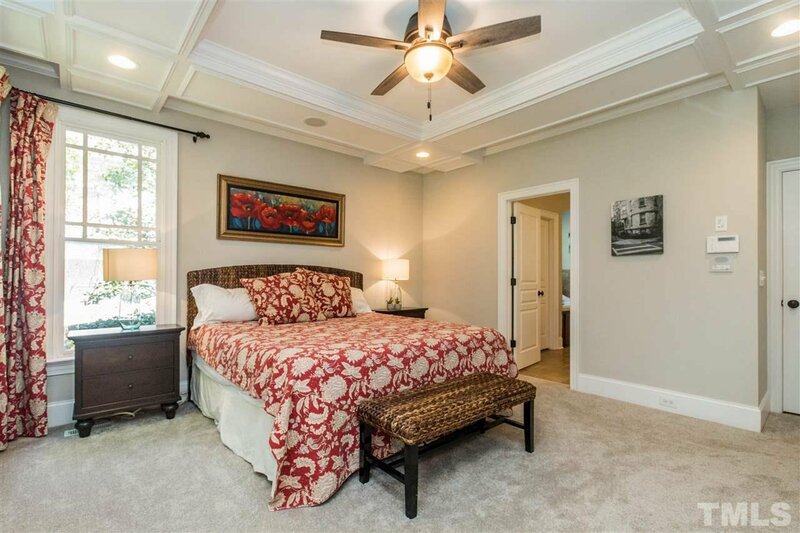 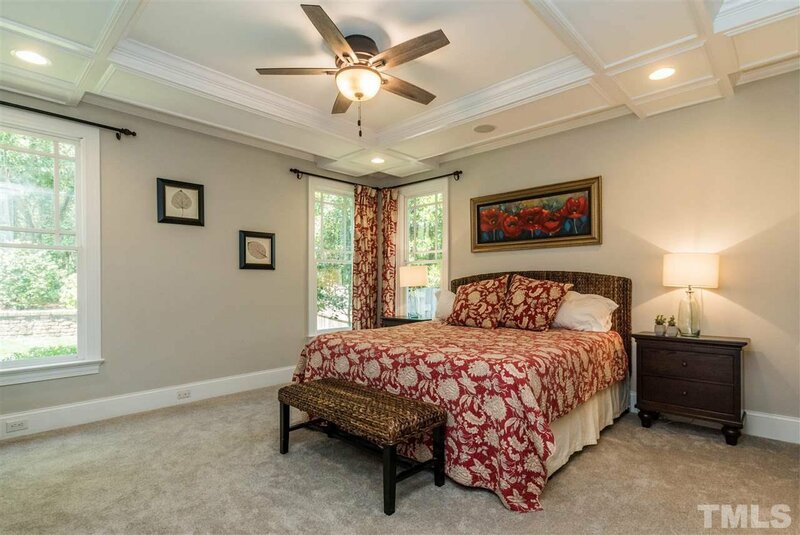 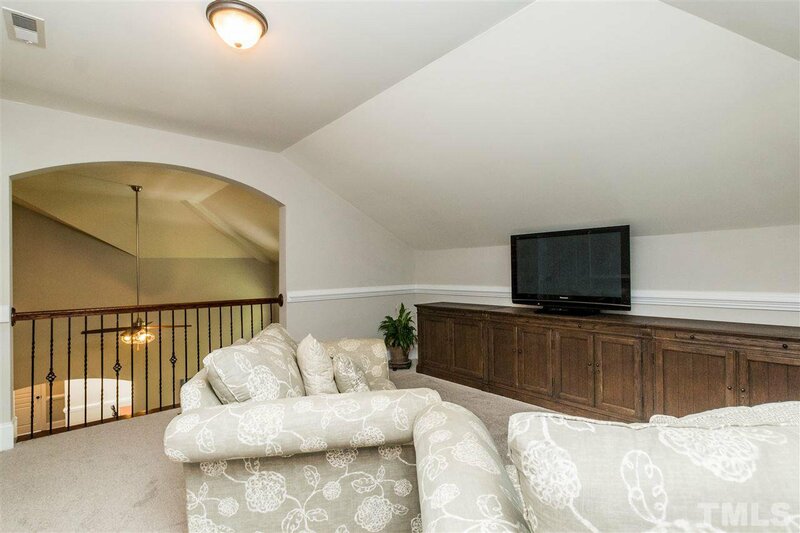 Luxurious first floor master suite with huge walk-in closet. 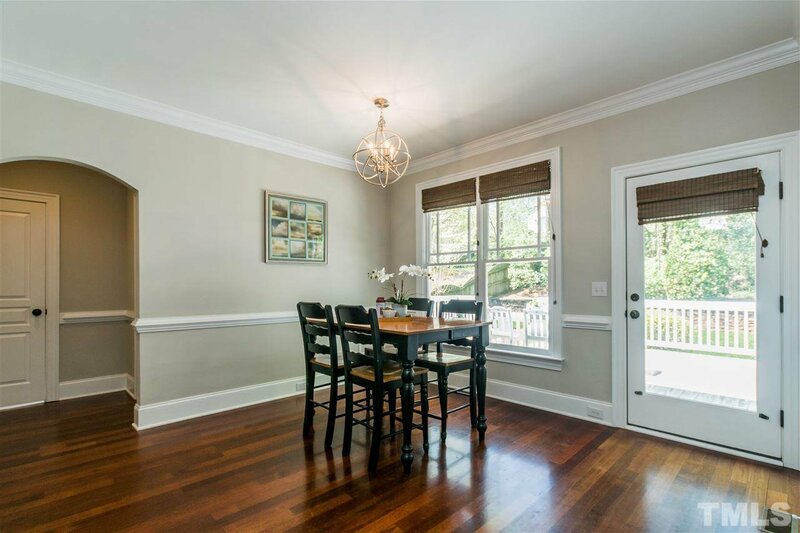 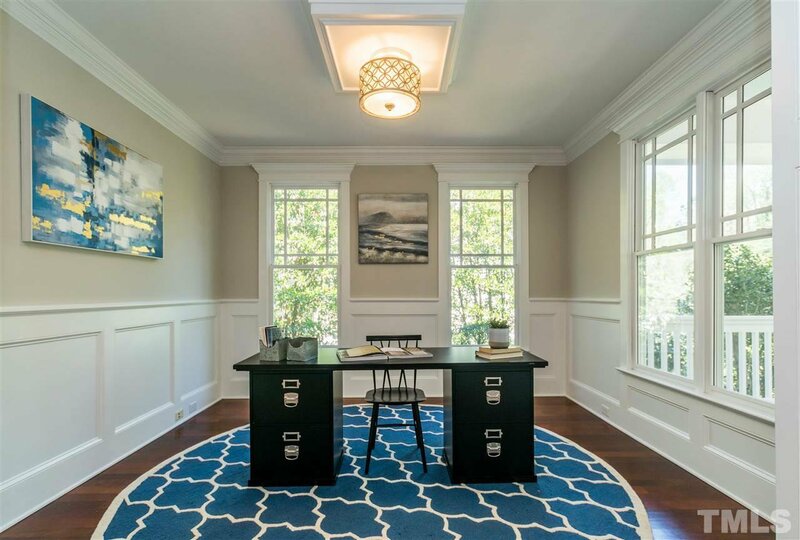 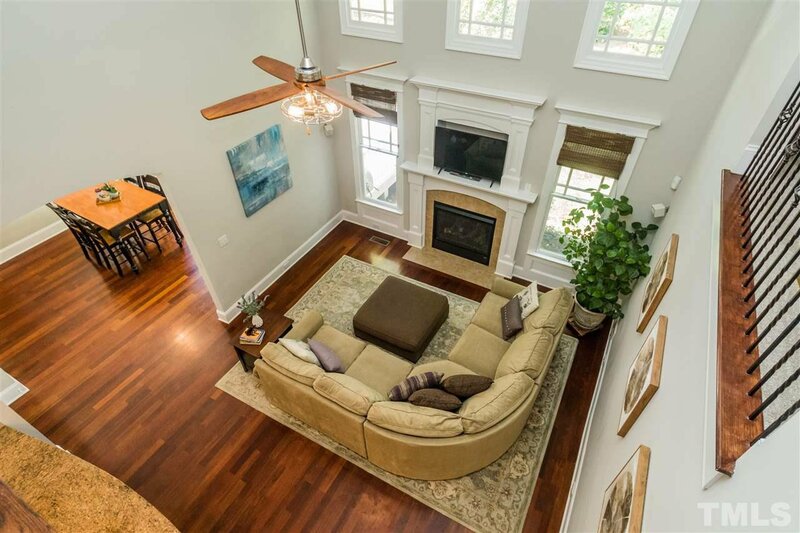 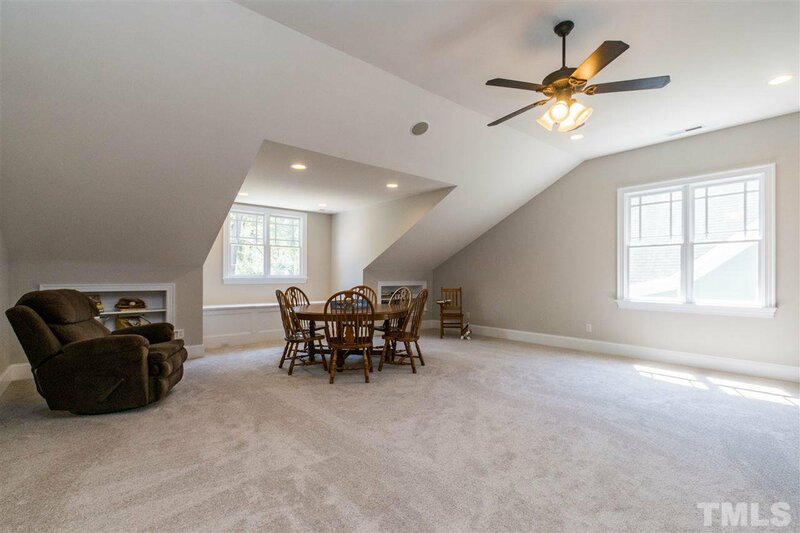 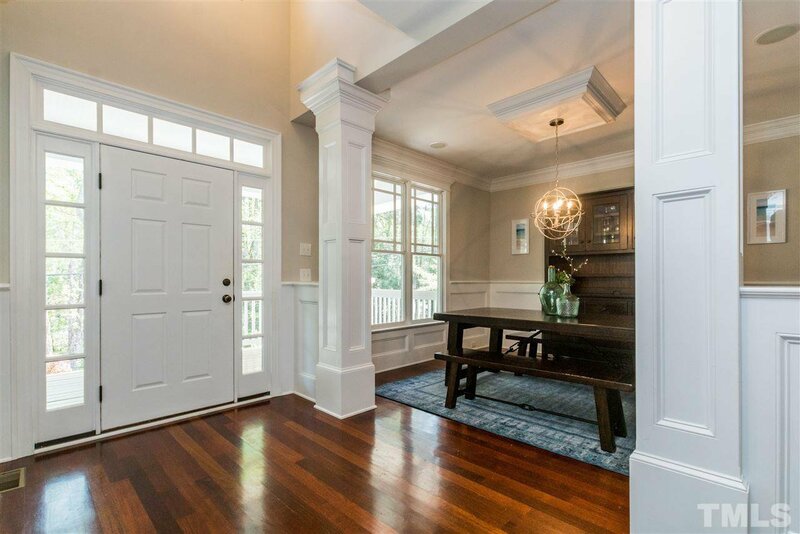 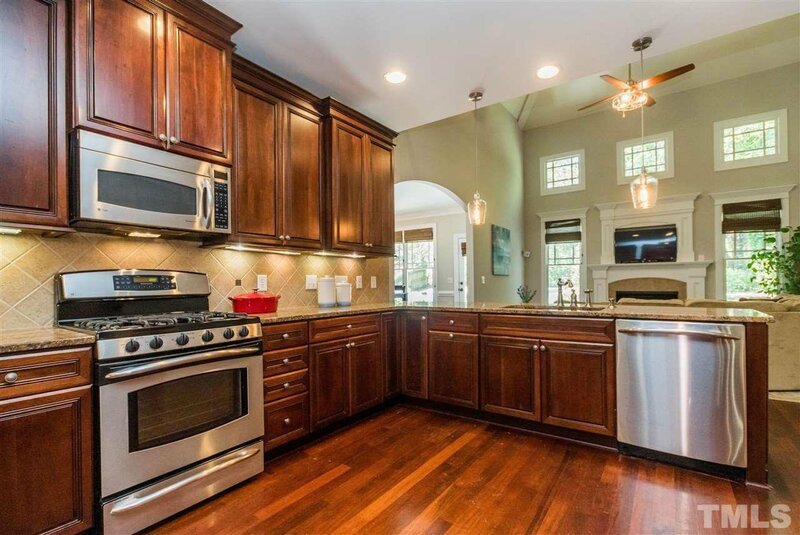 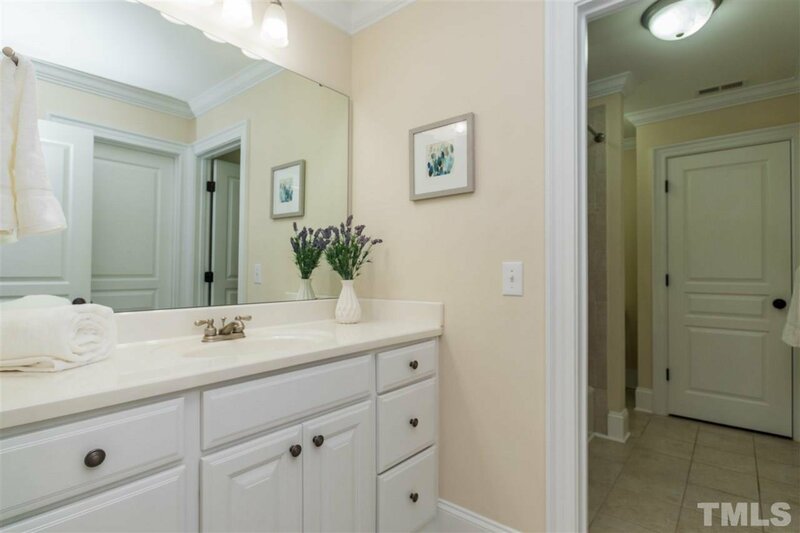 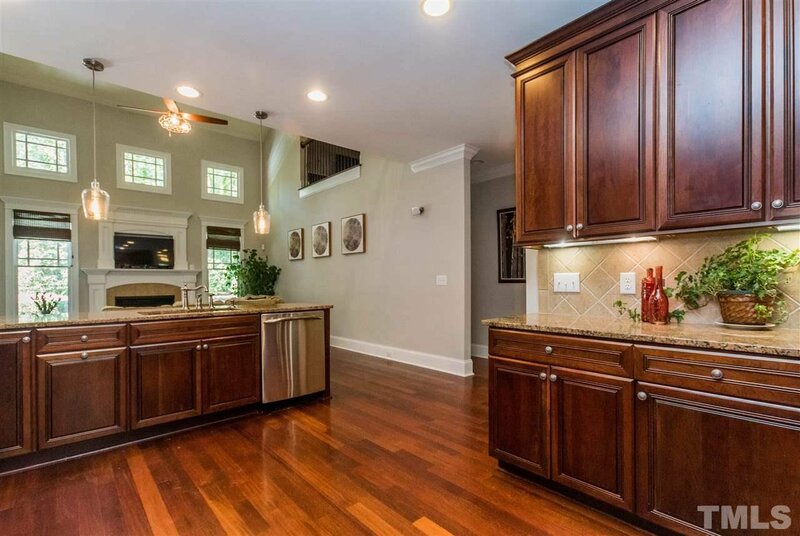 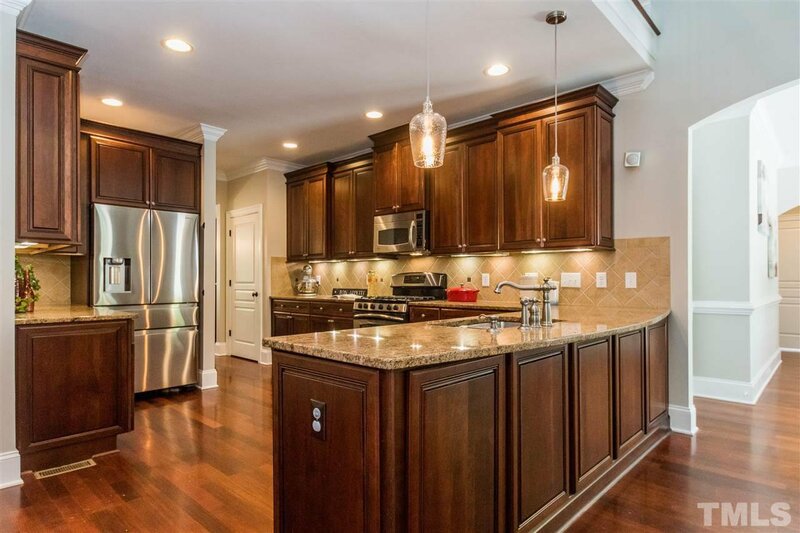 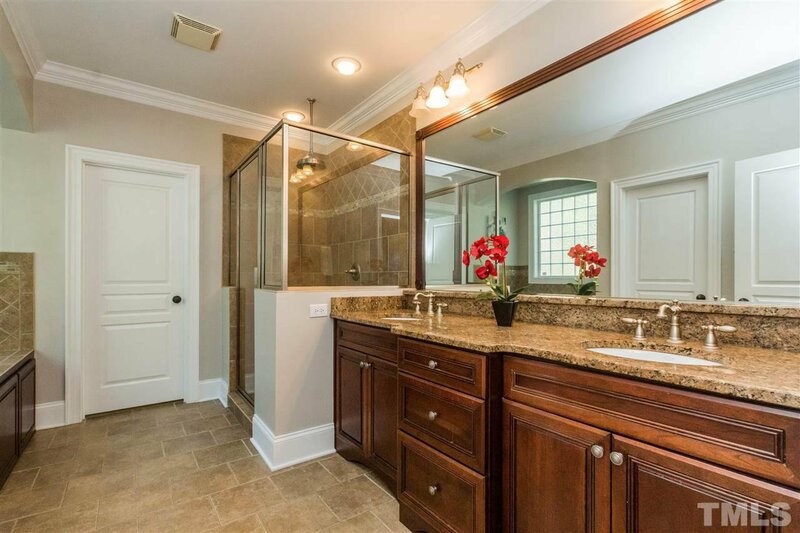 Extensive trim work, hardwoods, gorgeous tile + new carpet + paint. 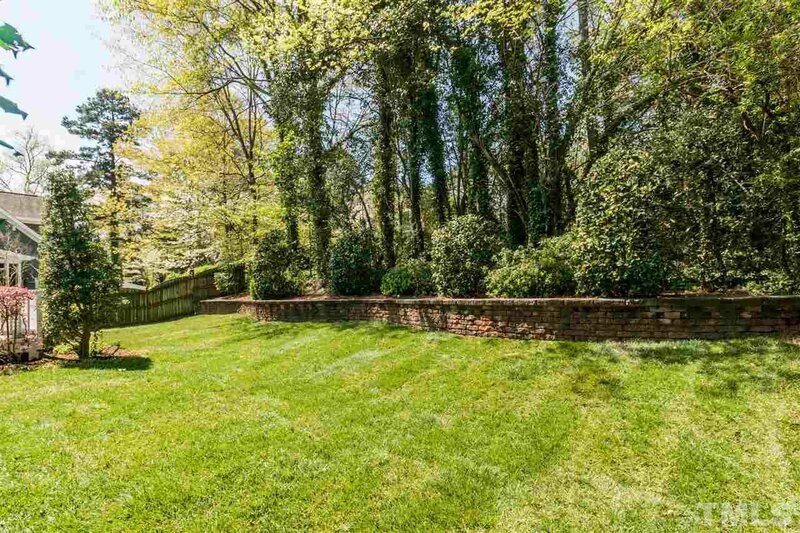 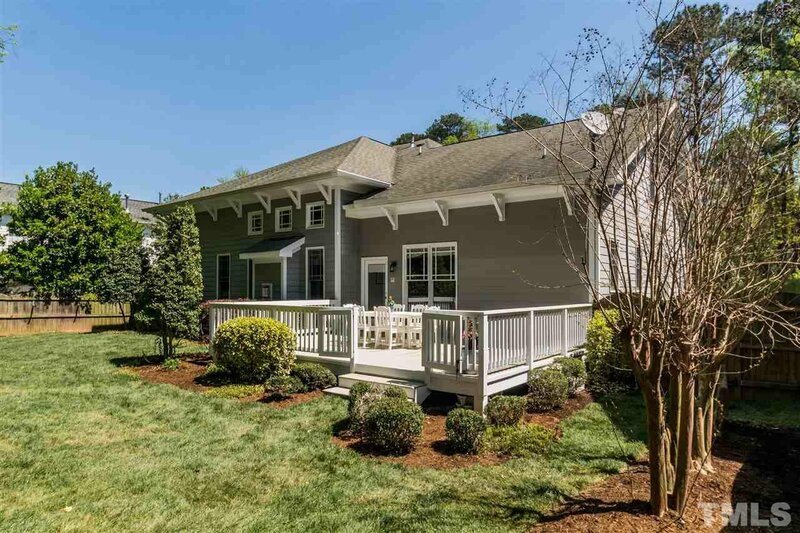 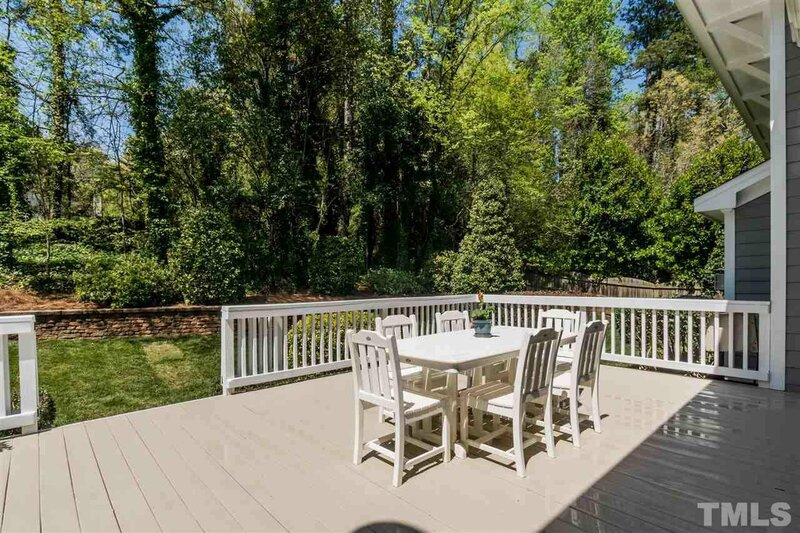 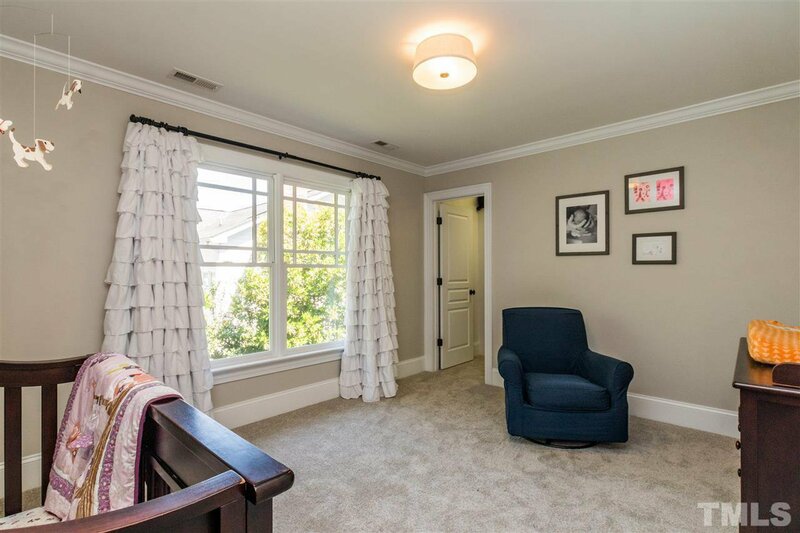 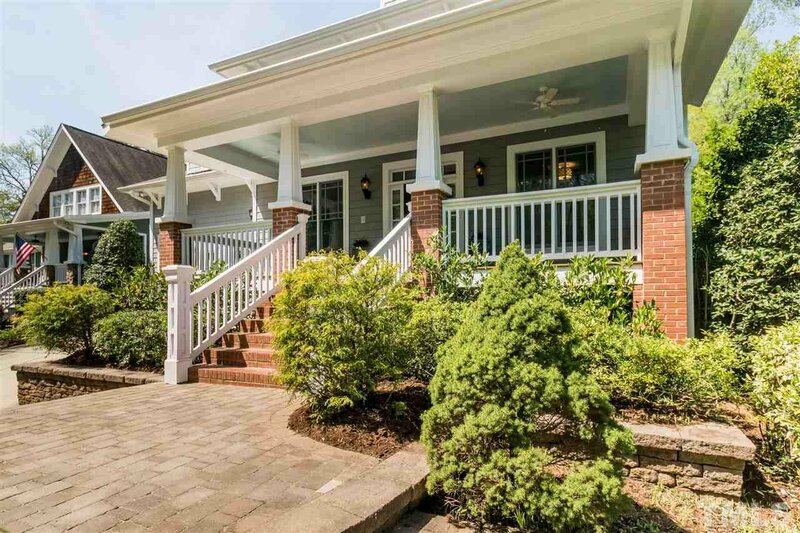 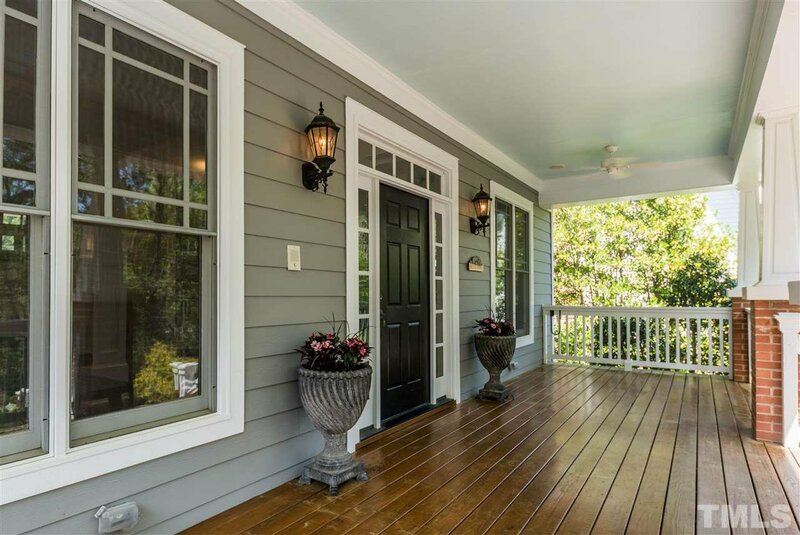 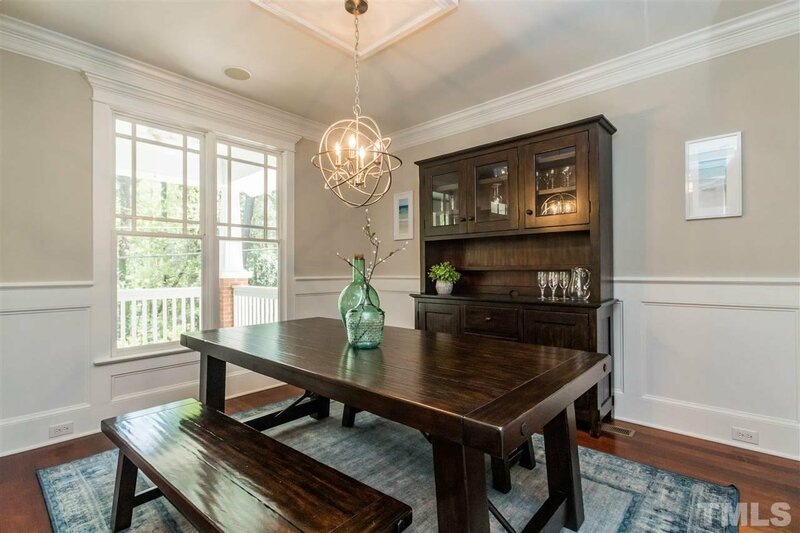 Private level + fenced yard with deck + wide front porch overlooking Banbury Park. 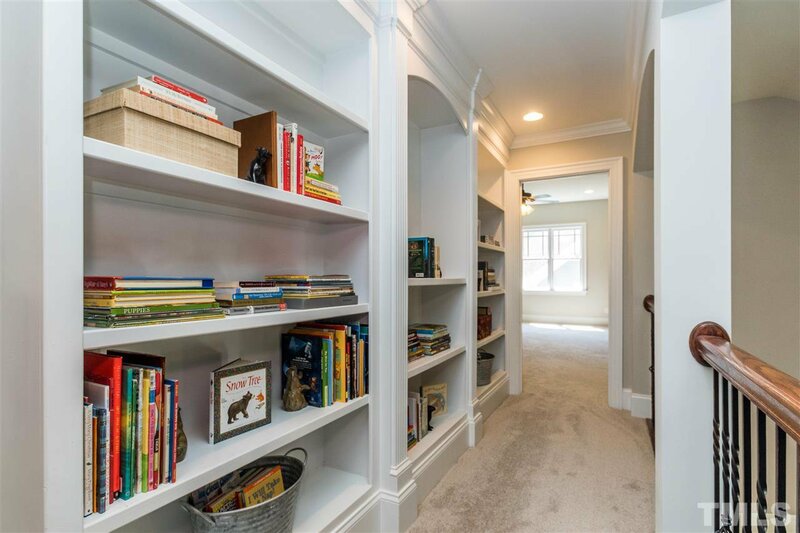 Wonderful schools: Lacy, Martin, Broughton. 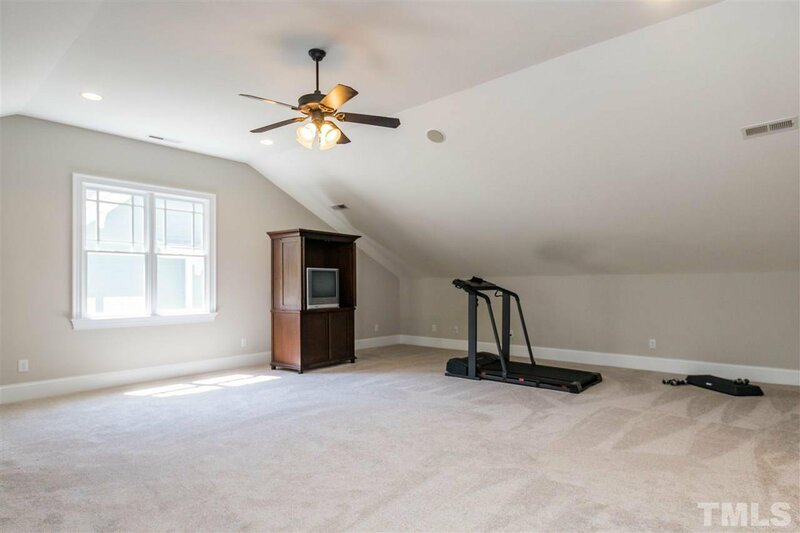 Two car garage makes for easy parking + access.